From secure check and ACH processing to tailored gift and loyalty programs, Paya Services delivers simple payment solutions for the most complex businesses. 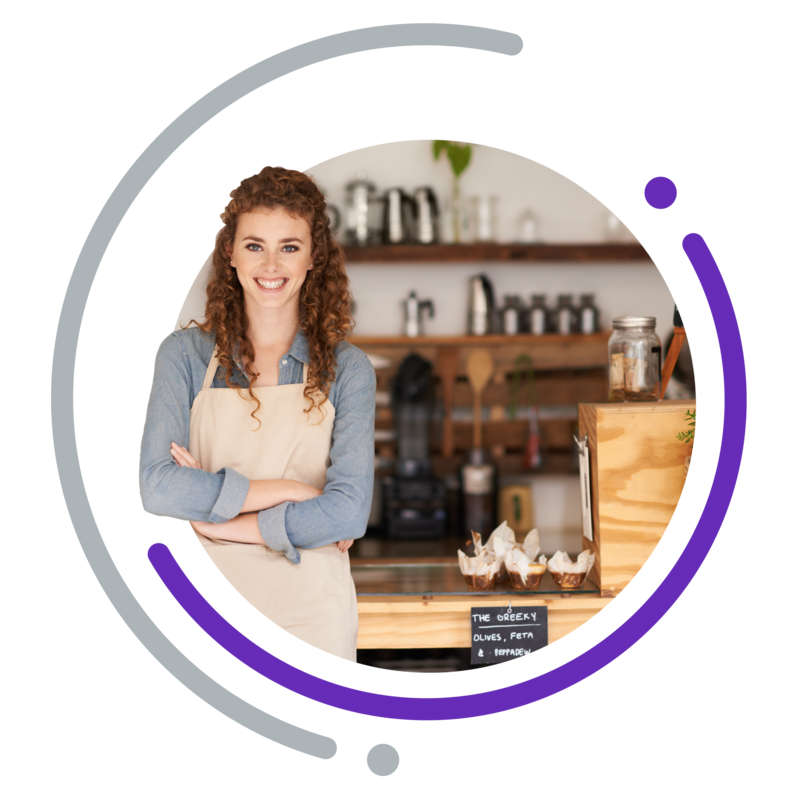 Paya’s payment platform is an extension of a merchant’s business system, so they can safely accept transactions and choose what’s right for them. Use Check & ACH processing services to accept and process checks electronically in all environments, safely and securely. Paya Services’ turnkey Gift and Loyalty card solutions help increase customer awareness and build revenue-generating programs.